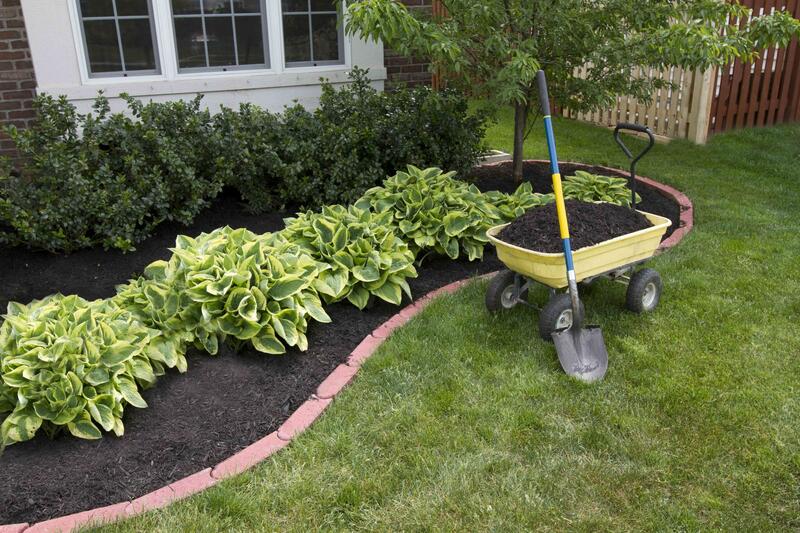 A full-service landscaping contractor, Blue Ridge Landscaping is your preferred choice for all your commercial or residential landscaping needs. Serving the greater Fredericksburg region since 2001, we proudly combine an exemplary work ethic with a total commitment to our clients. Seed or sod? Which will be better for your yard?— Blue Ridge Landscaping can help you from start to finish by choosing the right fit for your yard and budget, installing the product, and providing you with tips for your new yard. Knowledge is the key when it comes to drainage solutions and erosion control. Decades of knowledge goes into each drainage solution, creating a lasting fix for the soggiest yard. Final grading can be difficult if you do not have the correct tools. Let Blue Ridge Landscaping help you with your larger projects.